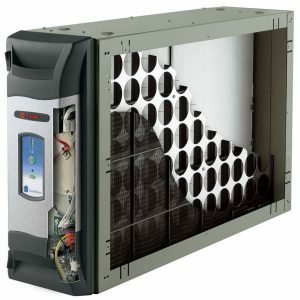 Trane’s electronic air cleaner, CleanEffects, improves indoor air quality by capturing 99.98% of all airborne allergens, mold spores, dust mites, and pet dander in your home. An average six-room house collects 40 pounds of dust each year. Dust is present in every single home, no matter how clean. What many people do not know is that dust may be a health hazard. With you and your family spending up to 90% of your time indoors, it becomes more important than ever to have an indoor air cleaner in your home to improve air quality and keep your family healthy. What Exactly Is In House Dust? It is impossible to avoid dust in your home. Airborne particles of fine, dry matter from all manner of sources create dust, including skin, hair, plant fiber, fabric, soil and pollution. Spring air blowing through an open window may seem glorious after the snow has melted, but keeping your windows closed can help cut down the amount of dust, prevent pollen and other pollutants from entering your home. However, it can not stop dust from entering your home altogether. House dust carries mold spores, viruses, dirt, and many more particles that affect the indoor air quality that you and your family are breathing. Watch the video below to learn more! Children inhale and ingest far more dust than adults. On average, they breathe faster and inhale 50% more air per pound of body weight than an adult. In a single day, children ingest 100 times more dust than adults. Your kids and your family deserve a cleaner, healthier indoor environment. Contact Fred’s Heating and Air about improving air quality by cutting down the amount of dust in your home. Make Your Home's Air Healthier Today! 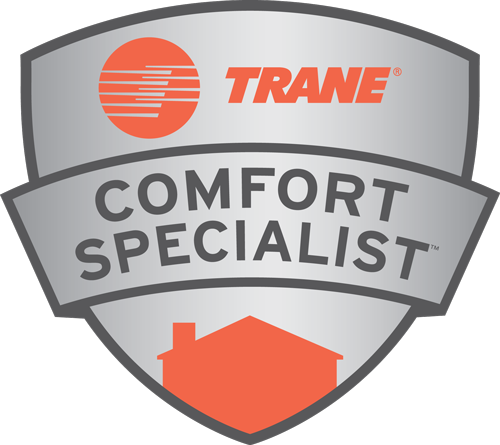 Watch this video to learn more about this revolutionary electronic air cleaner from Trane and how it can you and your family breathing cleaner, healthier air!